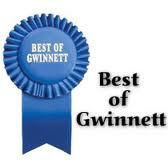 The Paws Resort offers the Northeast Atlanta area’s best full-service grooming for all breeds. We take pride in the appearance of your dog or cat and strive to give your pet the look you desire. We offer breed standard haircuts or a whimsical look to your liking. 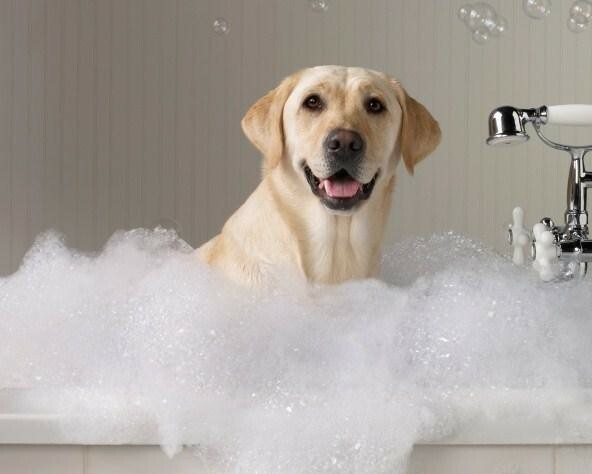 We highly recommend that you pamper your pet with one of our fabulous baths! The Paws Resort’s combination of shampoo and conditioners will have your pet smelling better than ever and staying cleaner longer. From soothing baths to professional coat styling, facials, mani-pedis or a relaxing massage, we have it all. 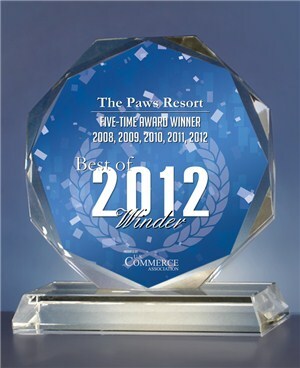 Please call to speak with one of our dedicated staff for more information on what we can offer you and your pet.